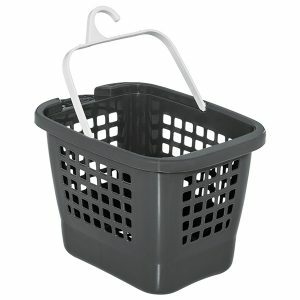 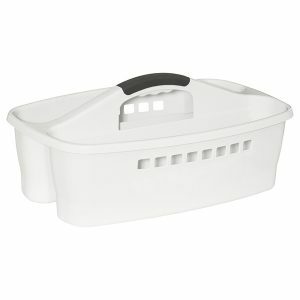 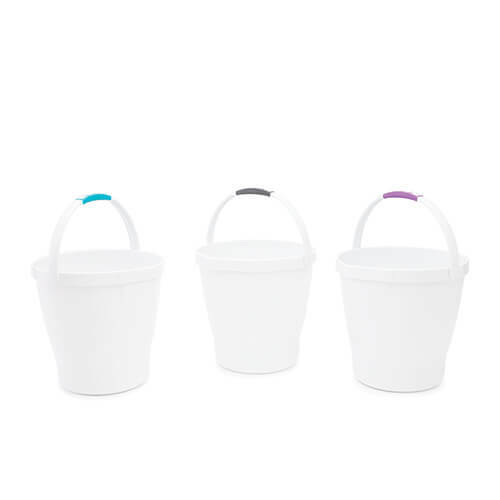 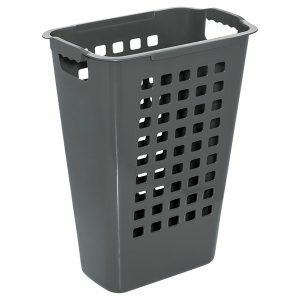 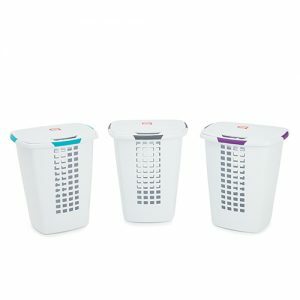 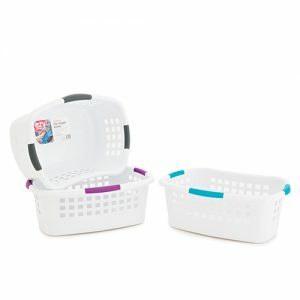 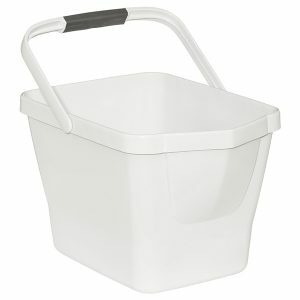 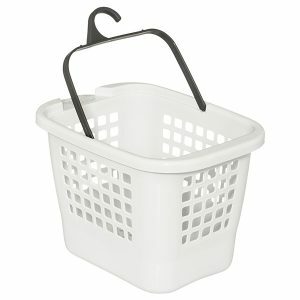 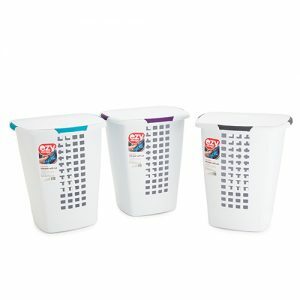 The 12 Litre Ezy Storage premium bucket is ideally suited to aid you with your domestic cleaning needs. 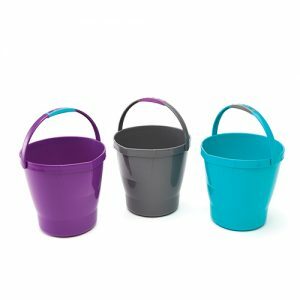 It features a spout and finger groves on the base for controlled pouring in addition to a soft touch handle with a contoured grip. 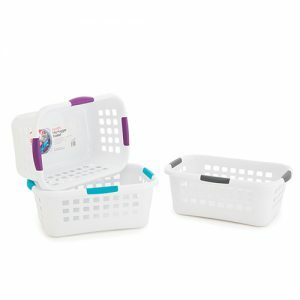 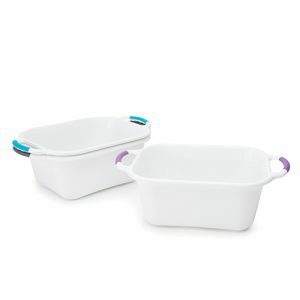 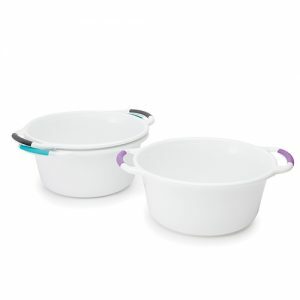 Made from BPA free, UV resistant materials and a polish finish making cleaning easy.